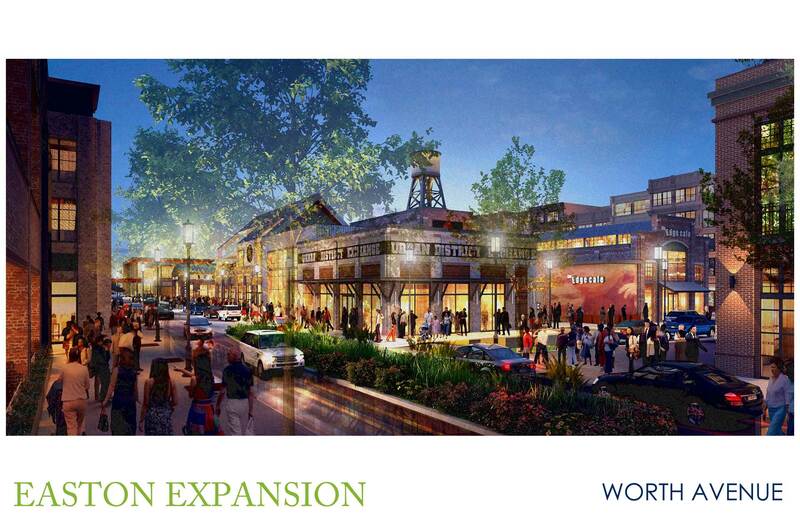 Easton Town Center is celebrating their 20th Anniversary with a huge expansion. 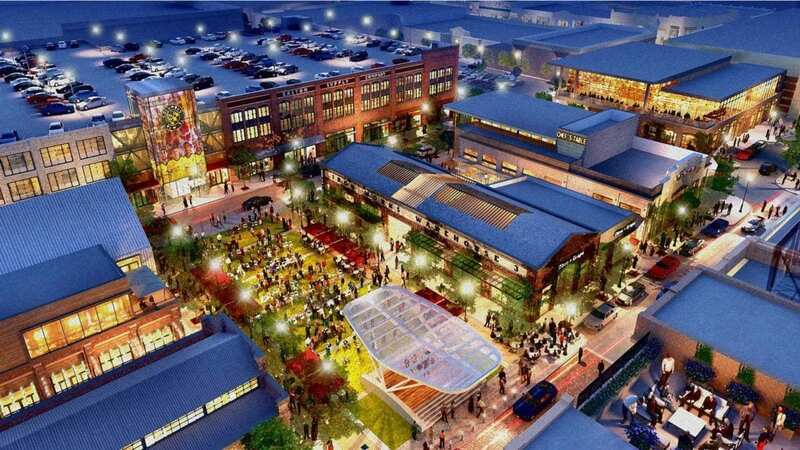 The $500 million development will include popular local and national retailers, breweries and restaurants, entertainment venues and hotels, and will also add public event spaces and social gathering areas. 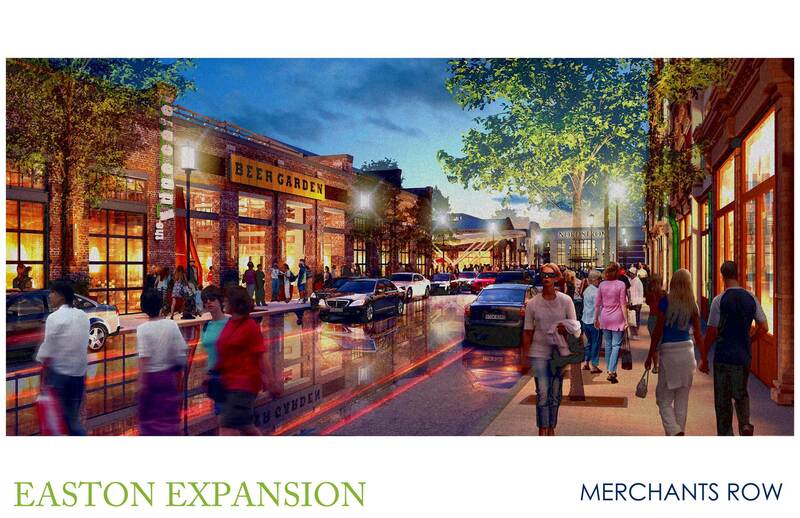 Located on 16 acres in the northeast quadrant of Easton Town Center, this expansion will transform the area located between the Town Center and Easton Gateway. Construction has already begun on parts of the expansion, including infrastructure, Worth Avenue/Merchants Row, The Yard, Urban Hearth, and parking areas. The existing Town Center will be connected to the new area via the extension of Worth Avenue and the addition of Merchants Row. 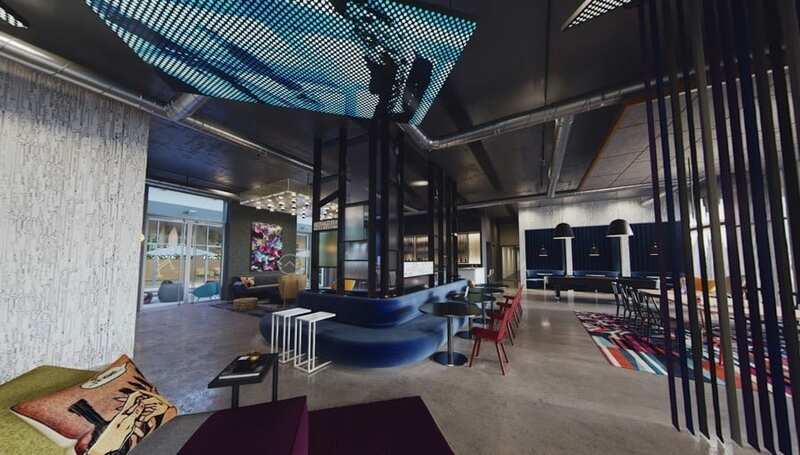 Vibrant streetscapes with exciting new shopping, dining and leisure areas, such as The Yard and Urban Hearth, will activate the area and ensure that every visit brings a new experience for guests. Easton Town Center currently hosts more than 100 public events in the Town Square and North District Fountain area. 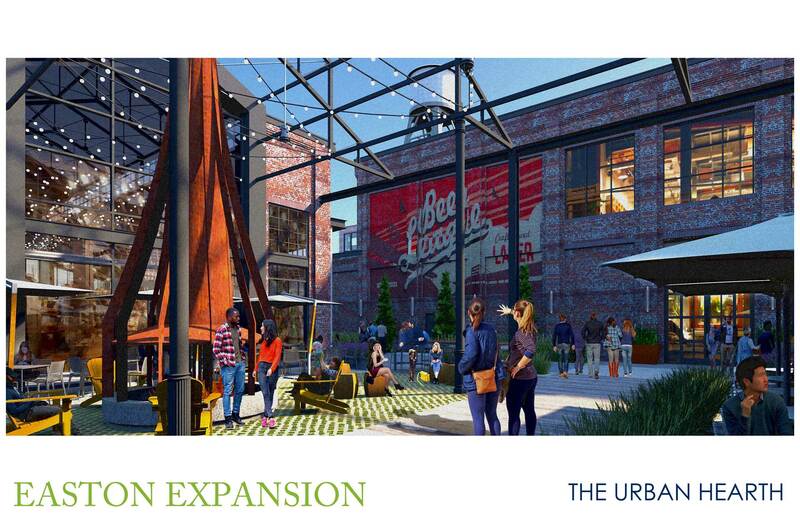 To accommodate demand, the expansion will include a public green known as The Yard. The Yard is intended to be a leisure destination for live music and entertainment, events that benefit community organizations and other gatherings. 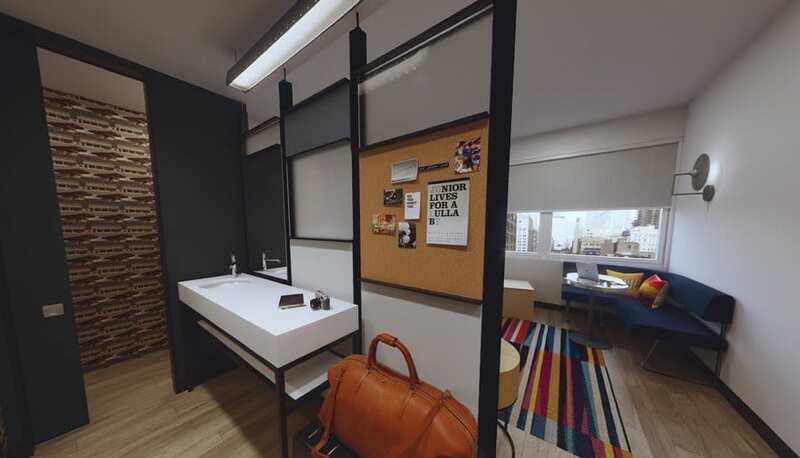 It will be centrally located and surrounded by new eateries, shops and entertainment venues. Located within the core of the expansion, Urban Hearth is an industrial building that has been architecturally deconstructed to create a social space energized by adjacent breweries, restaurants, and entertainment spaces. It is a lively environment to gather, relax and spend time with friends and family around the Hearth, on the patio, or in the alleyway surrounded by an eclectic mix of tenants. Additionally, the new expansion will include two new parking levels added to an existing garage and a new, six-level parking garage. 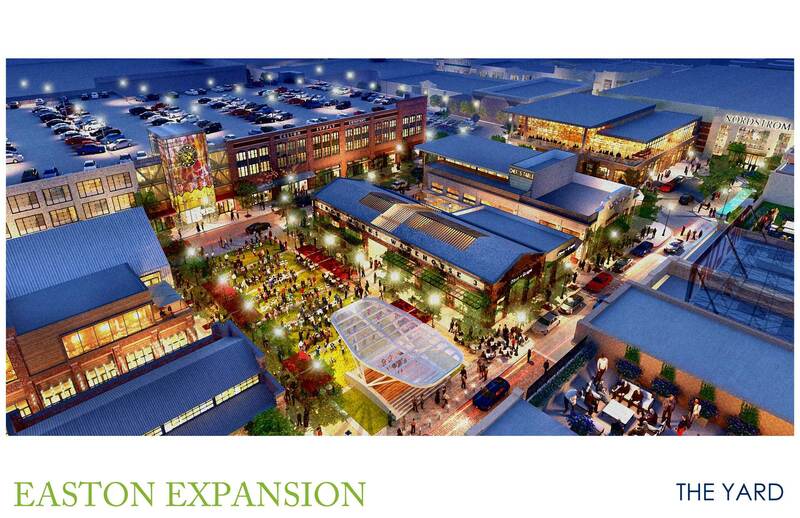 That will add around 1,500 new parking spaces to the Town Center. 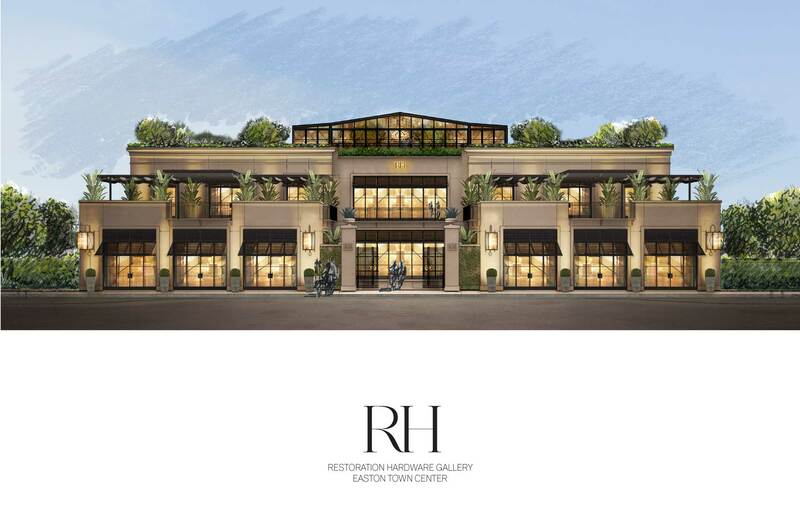 Easton developers also announced that RH Gallery (hit that link to see what RH Gallery looks like in other markets), a next-gen design gallery for Restoration Hardware, will anchor the new expansion area. A relocation and expansion of their existing Easton store, the first RH Gallery in the state of Ohio and one of only 17 in the country, this acclaimed lifestyle destination will be a free-standing, 40,000 square foot building. The gallery is expected to open late 2019. The hotel will open in 2020 and will have 136 rooms, upscale service, a meeting and event space, a 7,500 square foot restaurant, and a fitness center and pool. The other big name addition announced today was Pins Mechanical Co./16-Bit Bar + Arcade, which I know will excite all my east side friends. Throughout 2019, Easton Town Center will be hosting special events and promotions to highlight the expansion and their 20th anniversary.